If you happen to be missing one or more teeth, dental implants could be the perfect solution for you! 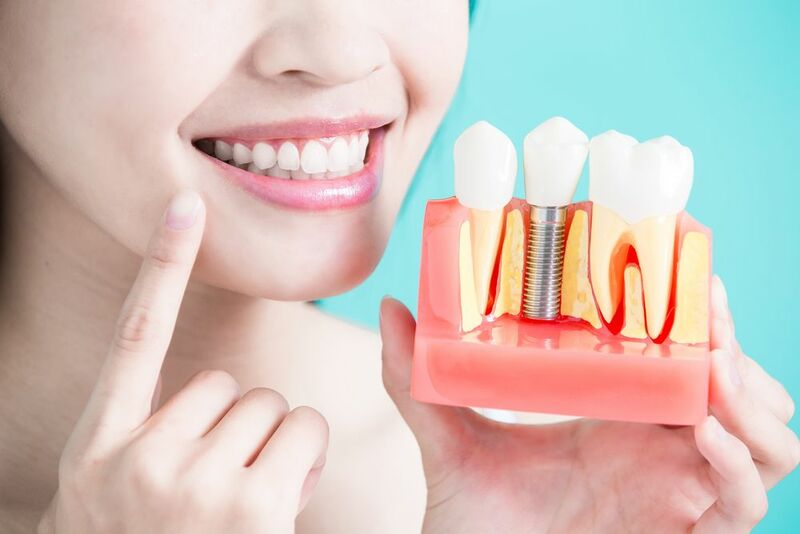 Dental implants are natural-looking and are permanently anchored into the patient’s jawbone and, unlike traditional bridges, no preparation of adjacent teeth is required. It is important to replace missing teeth, because if left with spaces, your teeth can shift and cause a variety of other dental problems. 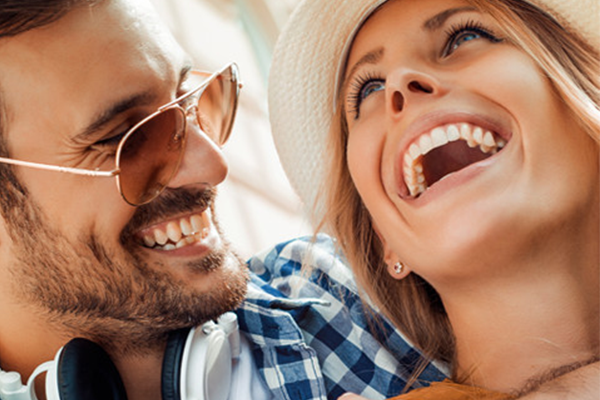 Our dentists have extensive experience in treatment planning and designing implant solutions that are custom tailored for each individual patient. When your dental implants are placed, your jaw will bond and attach to the implant making them very strong and functional.